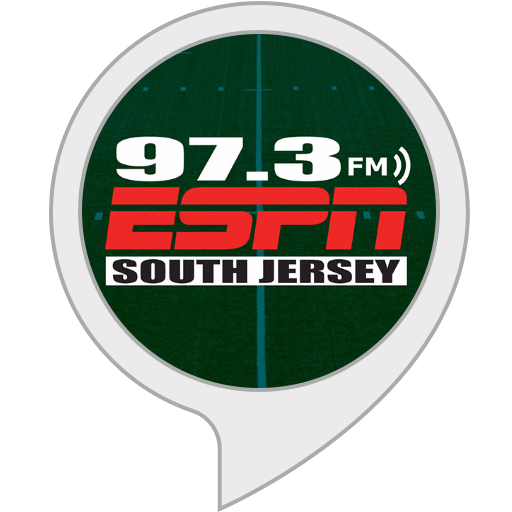 South Jersey's 97.3 ESPN is home for the Eagles, Sixers, The Sports Bash, and more! We make sure you don't miss out on the latest sports updates and offer our opinions on what's going on. From local to national, 97.3 ESPN has you covered.